I wanted to thank you for the great job you did with our German Shepard, Alta. Despite us working hard with him with our local trainers he was still being overly aggressive around strangers and with other dogs. We weren’t certain that we would be able to keep our beautiful dog. Thankfully we brought him to you and because of your skill and ability to shape his (and our) behavior, he is truly a wonderful dog. Alta is more sure of himself, far less reactive to other people and animals, and just plain fun to take out on walks both on and off leash. Heather and I can’t thank you enough for what you have done for Alta and us and we would recommend you to anyone without any hesitation. Sacramento German Shepherd Puppies for sale at Sacramento German Dog Training Center with Thomas Sauerhoefer featured Rigor vom Heidelberger-Schloss and Yoschy vom Ketscher Wald. 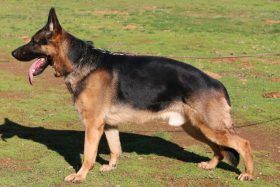 We also specialize in German Shepherd and other Sacramento dog training for family protection, Schutzhund and Police work. 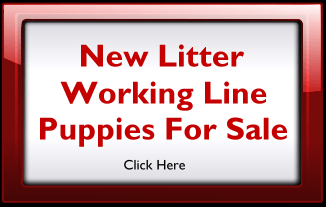 We sell and ship puppies to Sacramento, San Francisco, San Jose, Los Angels, San Diego, Las Vegas and just about anywhere else! Both dogs studding and have German Shepherd Puppies for sale. Rigor vom Heidelberger-Schloss is a progeny from Gundi vom Fuchsstein and Dack am Brenkelberg out of my “R” litter. I have bred, raised and trained Rigor myself. Rigor was just 19 months of age when I put a BH and Schh1 title on him in December 2008, just 2 months later in February of 2009, he earned his Schh2 and then 1 month later his Schh3 he was then just 23 months old with already a Schh3. Rigor missed qualifying for the World Qualifications by 5 points. 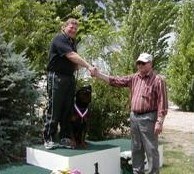 Had he qualified, Rigor would have been the youngest dog in history participating in the World Qualification event. 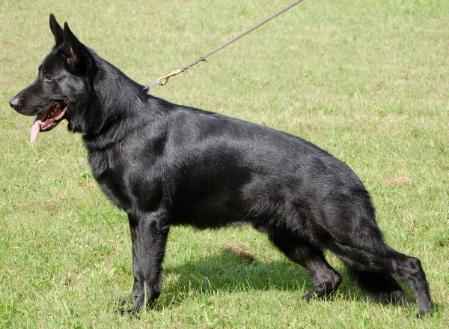 He is a great Schutzhund dog out of solid bloodlines and he will have a great future in Schutzhund and breeding. He is the sire of my “Y” litter, “A” litter and my “E” litter .The “Y”, A” , and “E” litters were super litters, these puppies are great prospects for Schutzhund, so he is not only a super Schutzhund dog he is also a great producer. We have Sacramento dog training and German Shepherd Puppies. In my 30 years of participating in Schutzhund trials in both Germany and the United States, I have trained and successfully titled over 350 Schutzhund dogs. Sacramento Dog Training – We train all breeds! Thomas Sauerhöfer with Igor v.Goldfuchs Schh3 IPO 3 best in Schh3 & trial. Thomas Sauerhöfer with Igor v. Goldfuchs 97 highest score in protection. I came to America ten years ago from Germany. My goals are to help people obtain higher quality dogs through my breeding program and importing services and to offer the highest quality dogs for Schutzhund, show, family, and companion. I grew up with dogs all my life. When I was 10 our family got a wonderful boxer, and when I turned 16 we got a Rottweiler named Arko. A close friend of the family took him for schutzhund training because we needed a protection dog for our company. My interest and fascination with the sport of schutzhund took off. At age 18, I bought my first dog, a German Shepherd. I had fallen in love with the breed for their looks and intelligence. We have Sacramento German shepherd puppies for sale! German Shepherd Puppies out of Top German bloodlines, Confirmation males and females with high ‘V’ and ‘VA’ ratings . Top Quality SchH1, SchH2, SchH3 working dogs, Dogs that are suitable for competition, family dogs, and untitled young dogs. I have excellent contacts with my friends in Germany to help you get the exact dog you are looking for at a very fair price. I have special connections with some great kennels in East Germany! 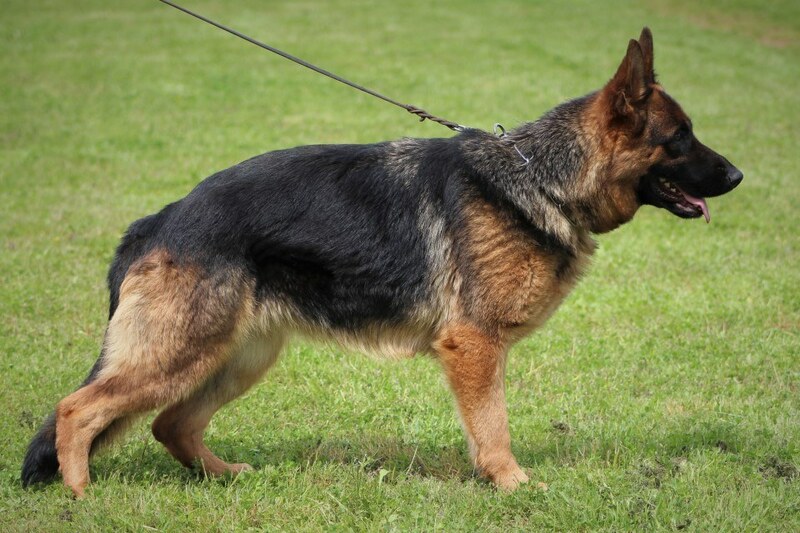 To see dogs that are available now from Germany click on Show or Working. We offer Sacramento dog training for all breeds. Zwinger vom Heidelberger Schloss has an excellent selection of proven top working line German Shepherd puppies and adults. Click here to see a video of Riggor vom Heidelberger Schloss, one of the top working prospect German Shepherd puppies that has come out of the Zwinger vom Heidelberger Schloss German Shepherd Puppy breeding program. More videos can be seen on the Progeny page of German Shepherd puppies and young adults that are progressing well in various working sports. These beautiful dogs not only show what a German Shepherd should look like, they posses working ability as well. These dogs make great family companions as well as show and prospects. 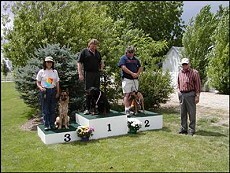 Their bloodlines are full of top placing conformation dogs that perform well in working events as well. Sacramento German Shepherd Puppies and Training is available for all breeds. The German Dog Training Center now has Malinois imported from Germany. These dogs come from driven working lines and make phenomenal police and protection dogs. Sacramento dog training by the best! 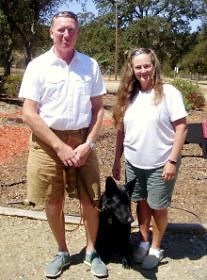 Thomas Sauerhoefer has nearly 30 years experience training, handling and doing helper work in Schutzhund. He has successfully titled over 350 dogs in his 30 year career. 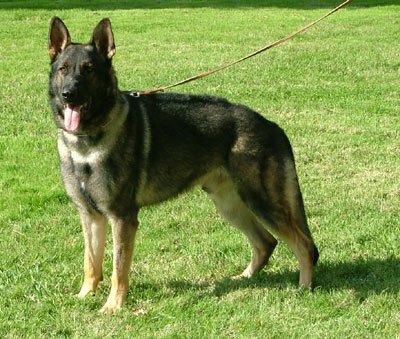 From a BH, to Schutzhund and IPO titles, Thomas can train your dog. Dogs make better family companions when they are obedient and Thomas has the experience to train all breeds of dogs. Basic, Advanced or a custom obedience program can be set to fulfill you and your dog’s needs. Thomas has the experience to help with behavior problems as well. Call or email German Dog Training Center now, to decide what Sacramento dog training program you need. We have Sacramento German Shepherd Puppies for sale!